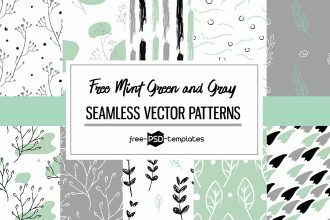 Spring is in the air and you want to add a touch of spring to any design. 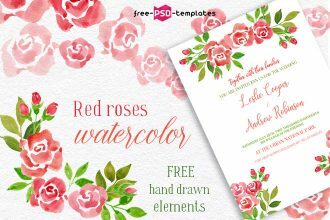 We have designed a special spring freebie for you. 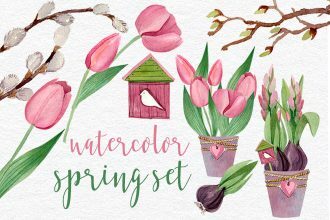 You are welcome to download this Free Spring Set Watercolor with 17 free watercolor elements and spring flowers like tulips and rabbit-foot clovers. 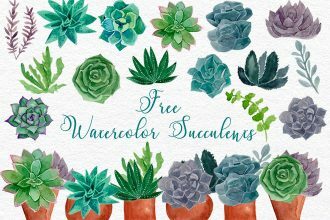 If you love succulents, you will fall in love with this amazing colorful Free Succulents Watercolor set. 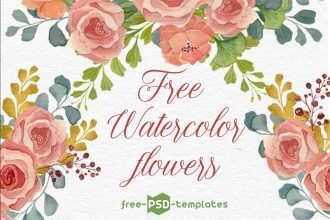 You can create a lot of beautiful unique designs, invitations, greeting cards and print designs by adding one of these 18 hand-drawn free watercolor succulents. 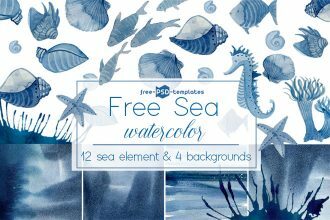 Looking for original free watercolor graphics for using in your own design projects, like greeting cards, invitations, flyers, etc? 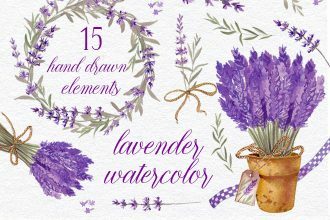 Then you will definitely like this awesome Free Lavender Watercolor set that includes 15 hand-drawn lavender elements, like flowers, frames and other elements. Download it for free and a hand-drawn touch to any design. 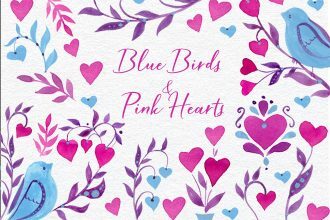 Download this amazing set of Free Blue Birds and Pink Hearts and use in your design projects. 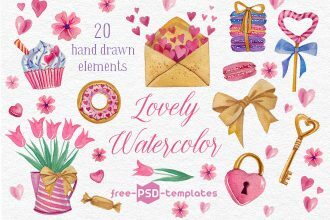 You can use these 17 hand-drawn watercolor elements, which are easy-to-change and can be easily applied to your flyer, greeting card or other design via Photoshop. 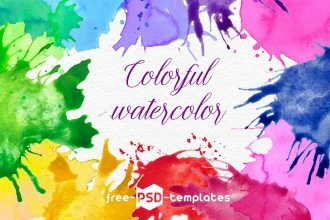 Just have a look at these creative and absolutely free Free Colorful Watercolor Stains, which you can easily use in any design project and create a custom, creative design. 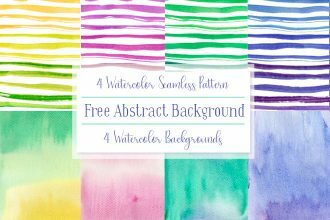 Download Free Colorful Watercolor Stains now and start creating beautiful designs.